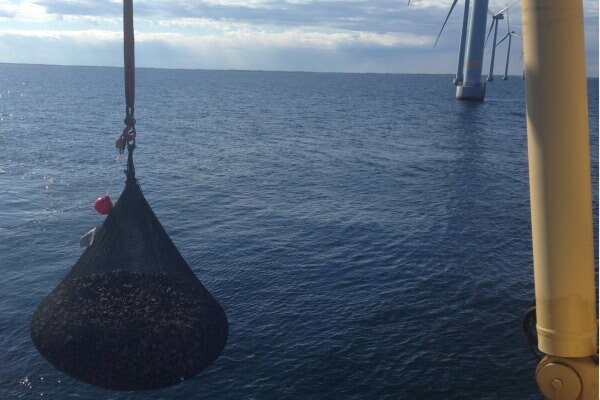 Baltic Offshore have experience of windfarm installations. Both as a turn key installation contractor including cable supply and commissioning, and also as excellent sub-contractor for individual work packages such as cable laying, shore landings, external protection, PLGR etc. Our DP II vessel equipped with three turntables and its shallow draft, enables flexibility within the array cable segment with different size of cables. Our experienced project teams is the core of our business and the very same people putting together the tender are also involved in the project execution. We are a proud contractor driven by satisfying our Clients with new innovative technical solutions – “make it clean and simple, safety first”. Wind farm turnkey cable installation and supply.